Hello! I want to share this opportunity to teach you beautiful people how to take care of your braces and keep them clean. You may know this by now, but if you ignore your dental hygiene you are risking the chance to develop gingivitis or other oral diseases that ultimately can lead up to tooth loss. And this is curious to me, because cleaning your teeth while using braces isn’t hard. You just need to arm yourself with patience and discipline. It may be a little difficult to brush, floss and all that fuzz the first day after getting braces, but pract ice is the key. If you keep at it you will become a master in no time! That is why one of the first advices I can give you after getting braces is to get used to brushing and flossing. At first it is pretty normal to have some difficulty because your teeth and gums are going to be sensitive. Thank to this, you should be really gentle and careful to treat them well. If your teeth and gums are really sore, you can take a break for the first couple of days to wait for the sensitivity to go away. 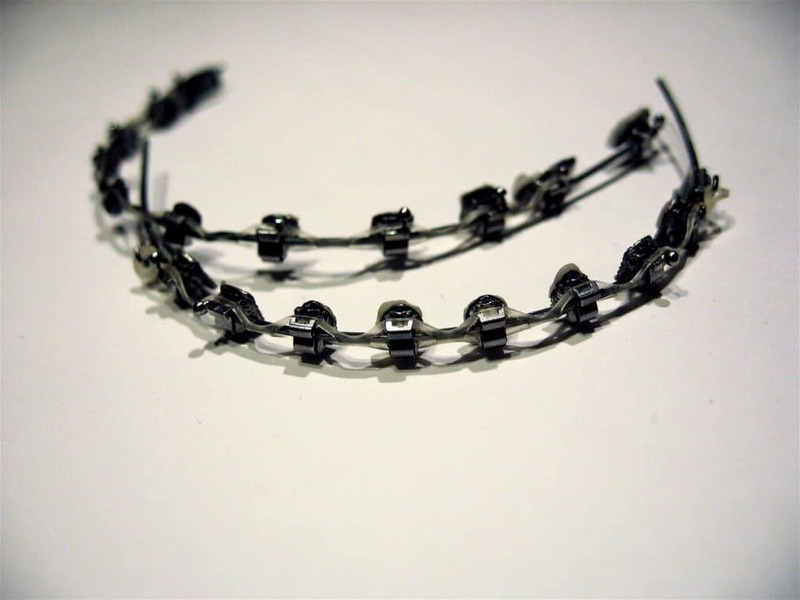 How often should you clean your braces? This is a question that many of you first timers may wonder. And the answer is simple, it is the same as you wouldn’t have braces. My suggestion is to brush your teeth at least twice a day, like a champion. The thing with braces is that food can get stuck easily, so remember to brush them after every meal to avoid this. Dental floss is also a really good item to have handy. One clear example is the use of mouth wash. You can use mouth wash to rinse and get rid of any food particles that y gets stuck annoyingly between your braces. With doing a rinse at least once a day it will be more than enough. If you need extra help to clean your braces, use a dental pick to careful clean between the wires on each bracket. Just be really gentle to avoid any damage and injuries. When brushing, use small bits of toothpaste. This will help you to avoid messing things up. Try to use regular toothpaste, using whitening toothpaste will only work on your exposed teeth and when you get your braces off it will just look really funny. The proper brushing technique is a huge asset to know when cleaning your braces. The perfect way to do this is to brush the brackets on each tooth with up and down strokes. Combine it with side to side strokes to cover the entire area. Use the circular motion with discretion over each tooth to get your mouth extra clean. Don’t forget to brush the molars, tongue and cheeks. Using dental floss doesn’t take a lot of practice. With some practice it will be a task that you will get done in a matter of seconds. Just like brushing, floss at least twice a day too to keep everything clean and healthy. To close things up, visit your dentist twice a year to get a regular evaluation and a nice cleaning. This is really important if you want your teeth to look perfect after finishing your braces treatment. 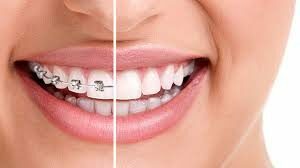 If you want braces at low cost and good caring. Choose Dental Solutions Los Algodones, located in this picturesque border town between the United State and Mexico. Here you will find the best braces attention with high quality, and more!